Wow, it has been a crazy couple of months. I can't believe it has been two months since my last blog post. I have had way too much going on to take the time to sit down and write a blog post. But today my friend @timcurless asked about my latest addition to my home lab so I promised I would write about it. As some of you may know, in August I accepted a position with VMware as a TAM (Technical Account Manager). Working for VMware is everything you can imagine: exciting, crazy, fun, busy, and there are way too many shiny objects to chase. You can't possibly chase them all. Anyway, I'll write more about working for VMware later. 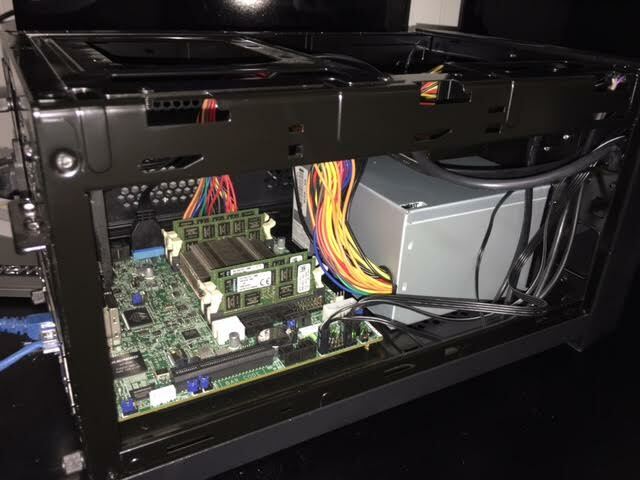 My first home lab server is a 1U SuperMicro X7DBR-E 2x Xeon E5440 2.83ghz Quad Core with 32 GB of RAM. I bought it off of eBay for less than $200. It has worked well for a starter home lab but it is time to add on. One thing I did not like about the rack mount 1U server is the noise level. So when I thought about adding on, this was my first requirement. The rest of my requirements were pretty simple. I have one goal with my home lab. That goal is to get some stick time with all of VMware's software so that I can better support my customers. It doesn't need to run at top speed but I don't want it to slow down my testing either. Enterprise class rack-mount servers don't usually take into account power consumption. 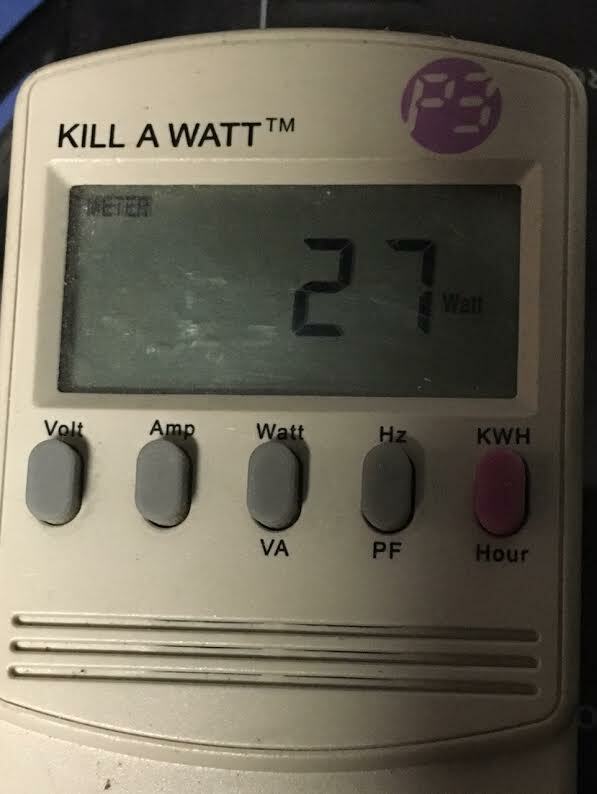 At home I don't need my power bill going crazy for a home lab testing. So low power consumption is important. 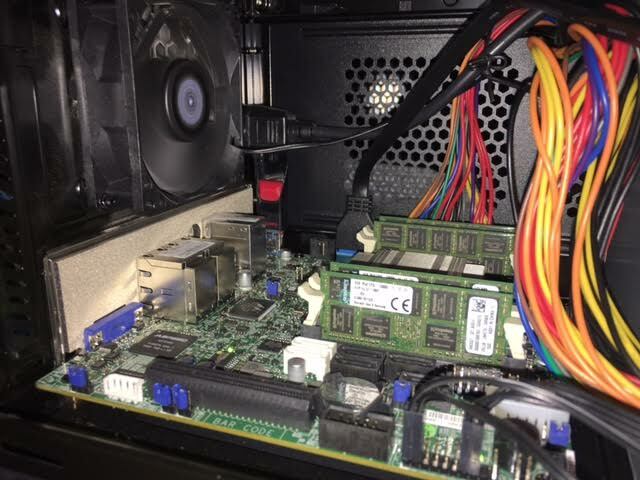 After much research I chose to build my own server from scratch. Here is my parts list. First of all, this is the first time I have ever seen a mini ITX motherboard. Wow, these things are tiny! Here is a picture of mine in the case with a dollar bill for size reference. Notice there are no fans on the motherboard as the cooling is completely passive. 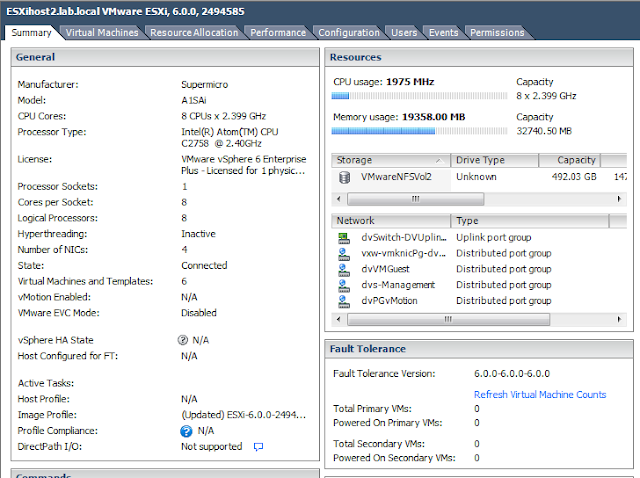 This is what it looks like in the ESXi fat client. There is one fan on the case at the back and it is completely silent. The spinning hard drives in my Synology are the loudest thing in my home lab now. The old 1U rack-mount server has been moved to the garage because it was too loud to be in my home office. Power consumption was a big deal for me also. 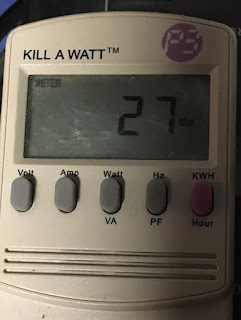 So, because I am a geek, I ,of course, have a Kill a watt to measure the power consumption of all my electronics. Here is the power consumption while it is running at 5ghz and 23GB RAM used. 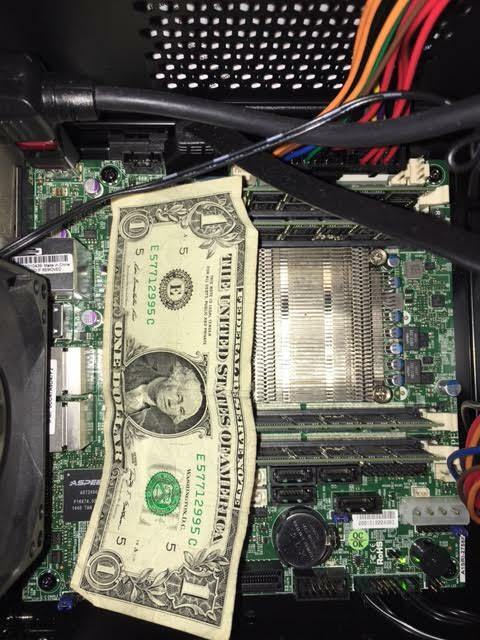 I love the motherboard and all the features that it comes with. 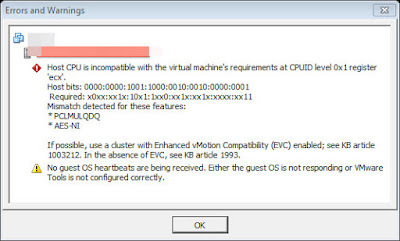 The IP KVM was all I needed to install ESXi 6. 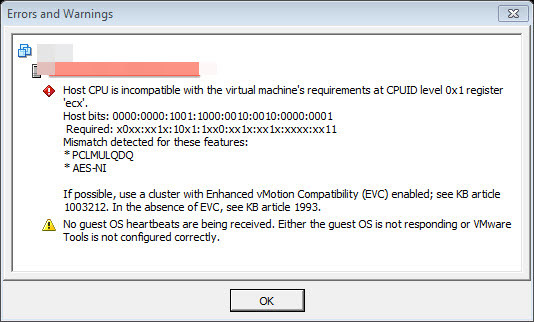 I didn't have to load any custom drivers at all everything is a native load of ESXi 6. 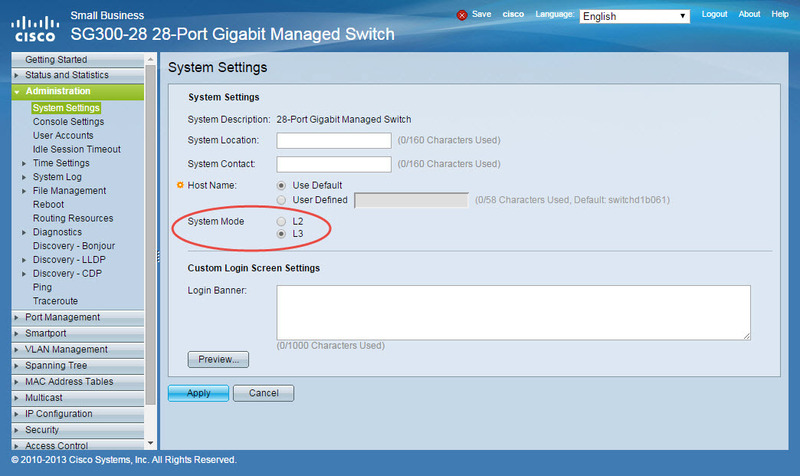 I installed ESXi onto a USB Stick. So this server is currently setup to boot from USB. 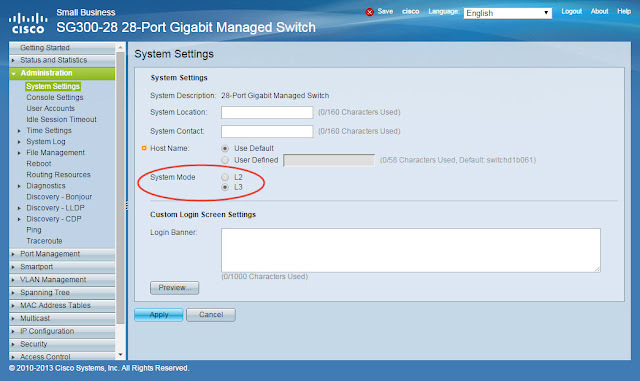 It has 2x SATA3 6Gbps ports and 4x SATA2 ports 3Gbps, ESXi does recognize them on a native install of ESXi 6. I currently don't have any drives to plug into it to test it with. Right now all I need is my Synology NAS, Though at some point I would like to play with VSAN. Sounds like a future blog post. drop any questions in the comments below.